Bringing joy to others is what makes people happy. Christmas is coming and it’s the perfect time to do that. 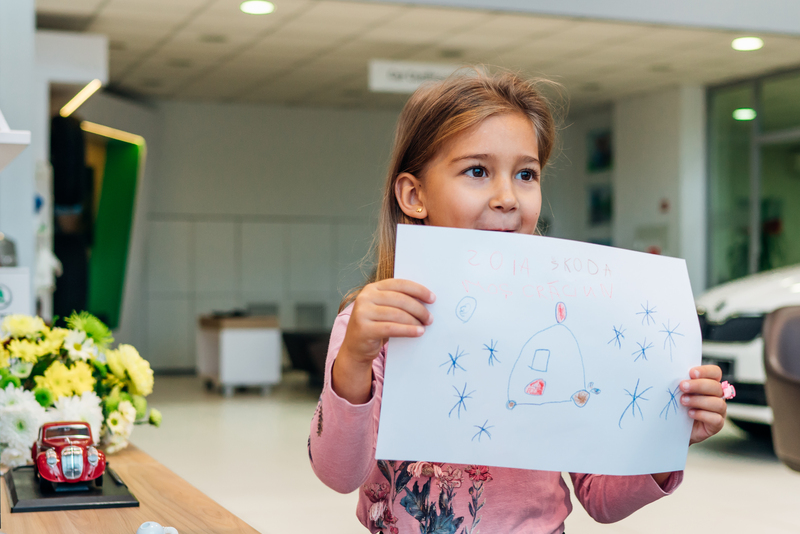 Every year we are more or less excited and full of expectations what will we find under the Christmas tree... Will Santa Claus finally make our wish come true? Santa has a lot of work during the festive season, and with the increasing demands of the human kind, he has more and more on his plate every year. His rest for the remaining part of the year is more than well deserved! Santa is absolutely restless as we all want something from him. But, actually what would please Santa himself? What could it be? Let’s just turn Christmas upside down, shall we?! What would you wish for Santa to get as a present? 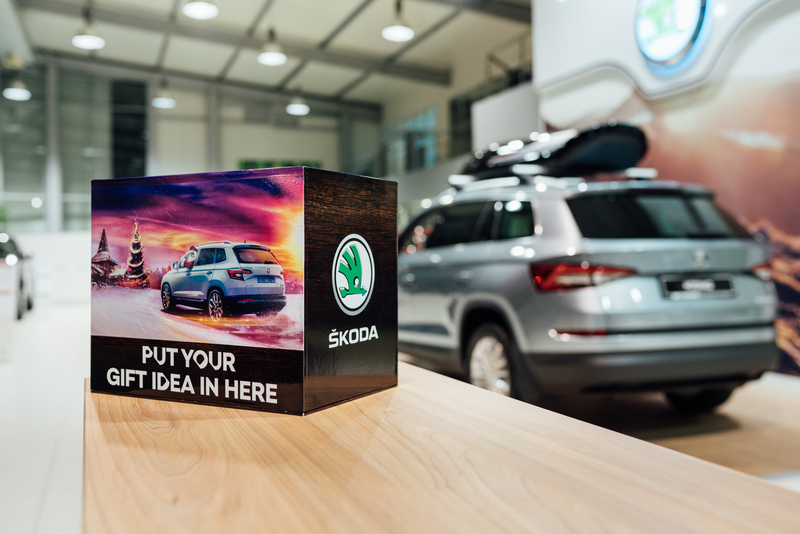 Apart from this being some ‘food for thought’, it is also the concept of the ŠKODA Christmas campaign for this year. Before Santa puts the sleigh before his reindeers and sets of for the traditional Christmas Eve journey, he can look forward to a very special surprise. In the village, where he has been living for centuries, a fleet of cars will appear just a few weeks before Christmas. However, they will not appear out of the blue. 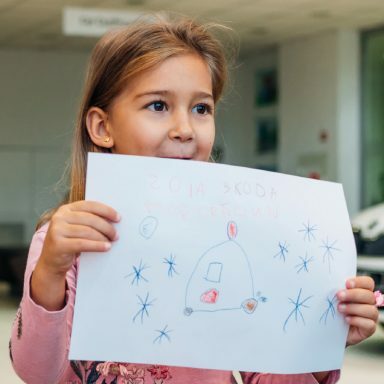 The expedition, formed by several ŠKODA KAROQ models, will bring Santa letters with wishes from children from several European countries. And not only that. A few chosen children, accompanied by their parents of course, will come to visit him in person and together they wil all experience a winter wonderland adventure. But something will have to happen before that. The task is clear. 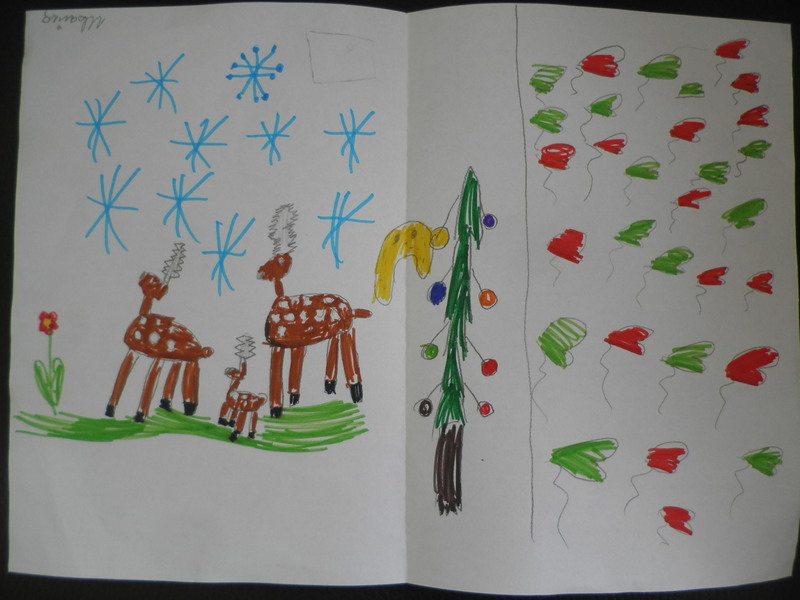 Write a letter to Santa. A letter in which you will not want anything for yourself, but a letter where you will write what you want for him to get. 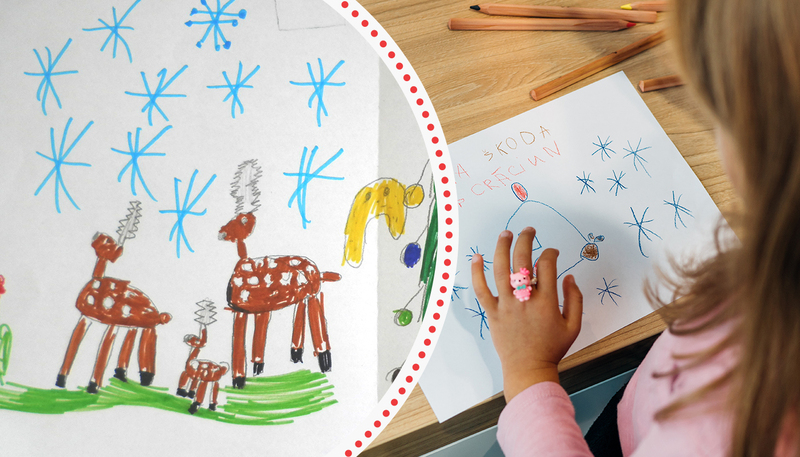 This is a task for children from 4 to 11 years for age who will write down their wishes for Santa or draw them if they can not write. If their wishes for Santa reflected their very own wishes will remain their own little secret... 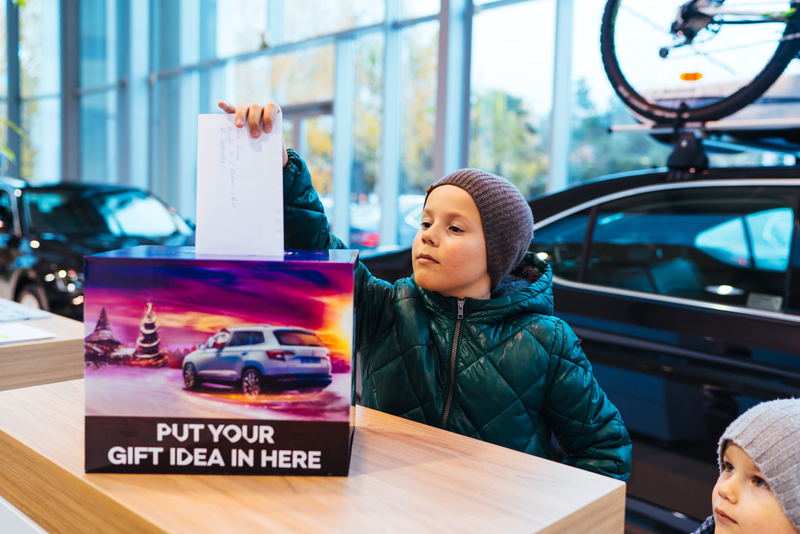 The children will be encouraged to bring the envelope with their ‘letter for Santa’ to the ŠKODA showroom in selected European countries and they will have the chance to visit Santa in his village at the polar circle, near the Finnish town of Rovaniemi. After their arrival to Rovaniemi, a true Christmas adventure will begin! 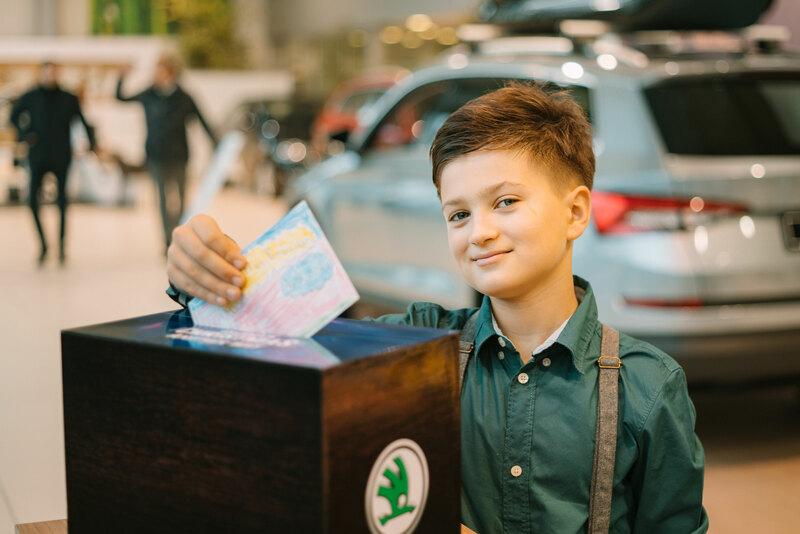 Small visitors and their families from Moldova, Bulgaria, Austria, Germany, Poland, Finland, Ireland and Slovakia can look forward reindeer safari, magical elf show, or visit to the Lapland Ice Gallery. A great experience will surely be the visit of Santa's office. Finally, they can give Santa what they wished for him to get. This will be an unforgettable moment for them. And, of course, for Santa too! 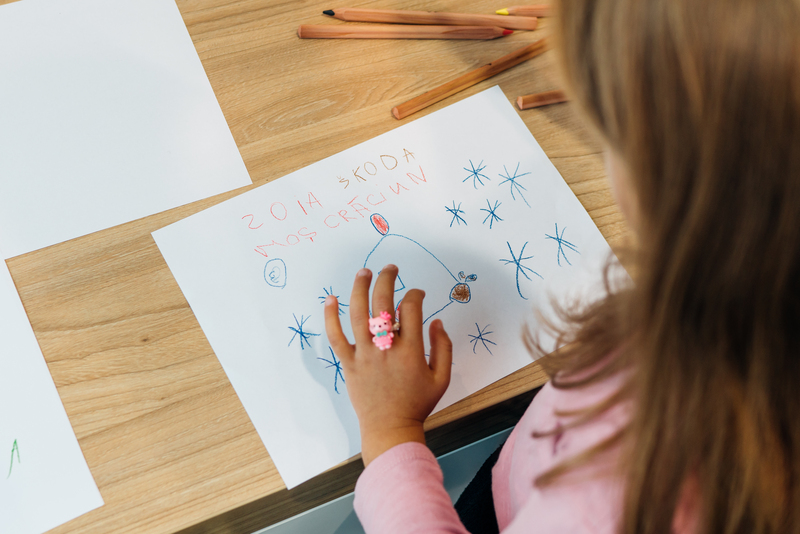 And what ideas are born in the heads of small contestants? 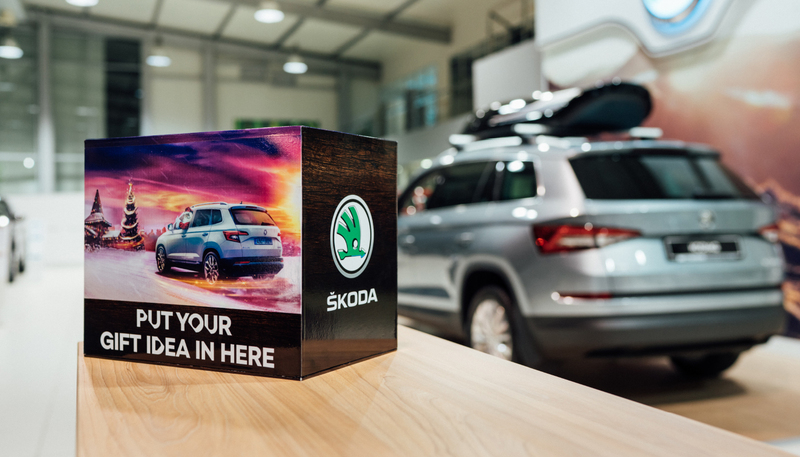 I would give you a nice vacation after all the hard work in a destination with nice views and a ŠKODA car to drive around with. After all, the sled may not be the best mean of transport during summer. What would you wish for Santa to get as a present? 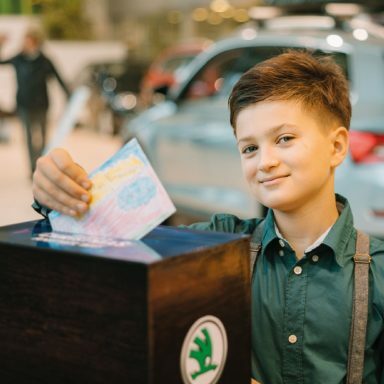 What ideas are born in the heads of small contestants? The task is clear. 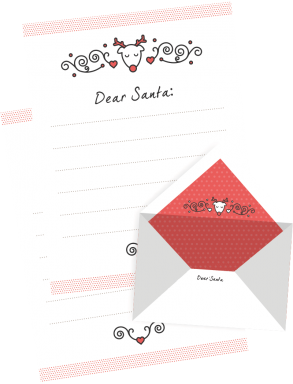 Write a letter to Santa.